Hotels in the Palermo Neighborhood do not include pick up or drop off. You will need to travel by your own means to receive transfers from a nearby hotel. Attractions and services are non-cancelable. A voucher has no cash value and is non-transferable. No refunds, credits, exchanges, or cancellations of a voucher will be granted once voucher has been issued. Refunds will not be issued for unused or partially used attractions or services. Availability and pricing for an attraction or service are subject to change without notice. Just outside the city of Buenos Aires we find the Parana River Delta, a peaceful area home to a wide variety of plants and animals. Upon arrival in the town of Tigre, we will board a boat and sail along the delta to explore its islands. The life of the "isleños" (people who live on the islands of the Delta) is very unique. 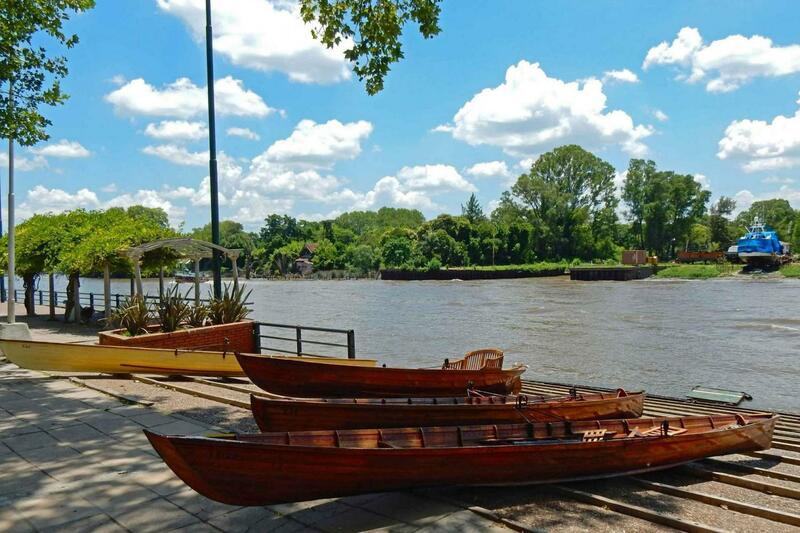 Our local guide will fill you in the history and lifestyle of Tigre. This relaxing leg of our journey will be a treat for your senses. Take in the views while sipping on your complimentary coffee and alfajore (traditional Argentinean cookie). Once we have toured the islands we will head back to the bus for a relaxing ride back to the capitol city of Buenos Aires. Please see detailed pickup and starting point information when you complete your booking. Congratulations to our tourguide, she waa very good made our trip more enjoyable! Tour was well paced and interesting.